Sayyid Mashhur bin Muhammad Al-Shahab -Sharif (or Syed) Masahor was one of the greatest Melanau warriors in the history of British-era Sarawak. He also played an important role in Selangor politics during the British era. Sharif Masahor was of mixed Arab Syed (descendant of Caliph Ali and his wife Fatimah Zaharah) and Melanau ancestry and governed the Rejang River region [modern-day Sibu, Mukah, Sarikei, Kapit, Bintulu and Miri Divisions] of Sarawak during the days of Brunei rule in the 1840s. 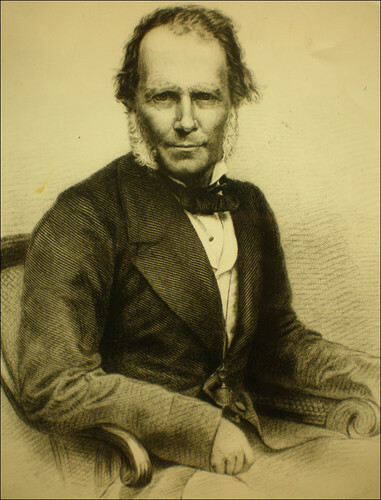 He was strongly opposed to the Sultan of Brunei’s granting of Sarawak to British private colonialist Sir James Brooke in 1842. Sharif Masahor united the Melanau people against the extension of British rule, centred in Kuching City, to the Rejang River region. 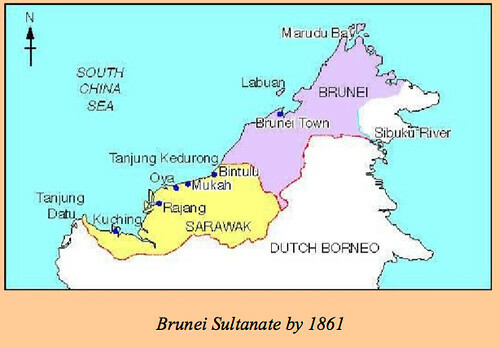 The Sultan of Brunei had ceded the Kuching, Samarahan, Sri Aman and Betong Divisions of modern-day Sarawak to Sir James. 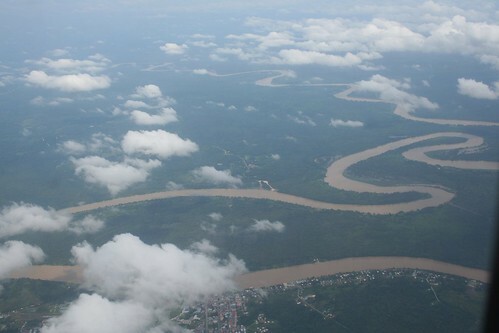 He did not cede the Rejang River region, but Sir James enlisted the help of the British colonial government in Singapore to pressure the Sultan into doing so. Sir James succeeded in his plan, but was met with fierce resistance by Sharif Masahor and his Melanau army. Sharif Masahor forged an alliance with the great Iban chief Rentap of Kanowit who united the Ibans against the British colonialists. 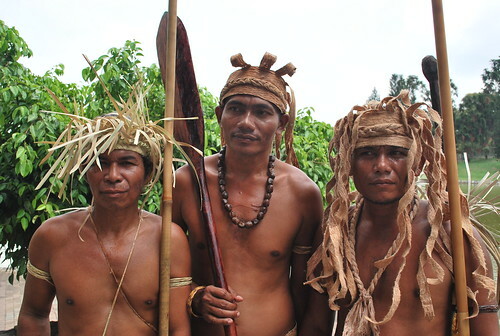 Together, the Melanau and Iban fighters proved a formidable force that repelled British expansionism, for a couple of years. Sir James was backed in his efforts to put the whole of modern-day Sarawak under the Union Jack by the leader of the Bruneian Malay community of Sarawak, the Datuk Patinggi or Prime Minister, Abang Muhammad Ali.The Datuk Patinggi was the regent of the Sultan of Brunei in Sarawak prior to the coming of the British. Abang Muhammad Ali willingly collaborated with Sir James because he wanted Sarawak as his own independent kingdom. Furthermore, Sir James who did not have any children, promised to give Sarawak to Abang Muhammad Ali’s family after his death. Brooke also received undivided support from the Bidayuh community surrounding Kuching City. After the death of Abang Muhammad Ali, his nephew and successor Abang Abdul Gapur took a different political direction. He sided with Sharif Masahor and Rentap. 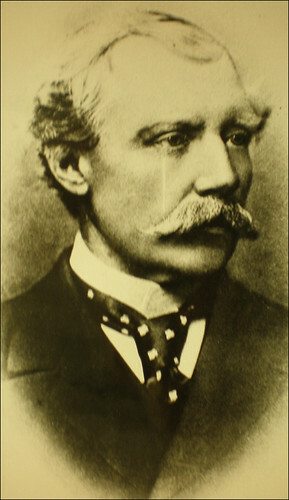 His disillusionment with Sir James was caused by the British colonial governor’s adoption of his nephew Sir Charles Johnson as Sir Charles Brooke, his heir apparent to the throne of Sarawak. Abang Abdul Gapur felt cheated by Sir James and Sir Charles. Sharif Masahor, Abang Abdul Gapur and Rentap, under pressure from their patron the Brunei monarch, eventually surrendered to Sir James. Rentap was pardoned and allowed to live in Kanowit until his death. Sharif Masahor was banished to Selangor while Abang Abdul Gapur was banished to Mecca. Abang Abdul Gapur returned to Sarawak in his later years and died in Kuching City.Sharif Masahor became a military strategist to Sultan Abdul Samad Shah of Selangor. 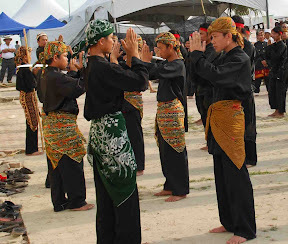 However, upon hearing that one of his relatives living in Selangor was unjustly executed by the Sultan, he sided with the Sultan’s relatives Raja Mahadi and Raja Mahmud, who contested his right to the throne. Sharif Masahor, as military strategist to Raja Mahadi and Raja Mahmud, almost overthrew Sultan Abdul Samad. Sharif Masahor ( front, far right, in black suit) with the Sultan of Selangor (Centre). Photo: Sejarah Sarawak at Facebook. The Sultan sought help from the British to defend his throne. Sharif Masahor later had a falling out with the rebel princes, and returned to Sultan Abdul Samad’s camp. His return to the ruling party resulted in victory for the Sultan. Sharif Masahor settled in Kerling near Kuala Kubu Baru in Selangor. He died there in 1890. He is regarded as a holy man by the indigenous Temuan people of Kuala Kubu Baru even though he was not a native of Selangor like the Sultan. For More Story visit the original post here. saya ingin bertanya, boleh tak saya nak tahu siapakah ibu sharif masahor ni? saya nak kukuhkan kemusykilan saya ni. I am sorry to say that you have mixed up two entirely different individuals. Sanib Said, "The Identity of Sharip Mashor of Sarawak - Brunei and Syed Mashhor of Selangor: A Preliminary Investigation", The Sarawak Museum Journal, Vol. XXXII, No. 53, August 1983.
tq for info sayyid maasahor memang terkenal di selangor juga..mohon share berita ini. During my days in tertiary education I had written briefly on Sherif Masahor.My short "thesis","Kebangkitan anti-British di Sarawak:Peranan Sherif Masahor" or similar to that(I lost my own copy)did mention a rebellion led by Sherif Masahor.A requirement for honours (batch 1976).The failed rebellion saw Sherif Masahor took refuge at Kpg Skrang,Igan,later surrendered to Brooke.He was exiled to Singapore.I ended there.No mentioned of him playing a role in Selangor's war. 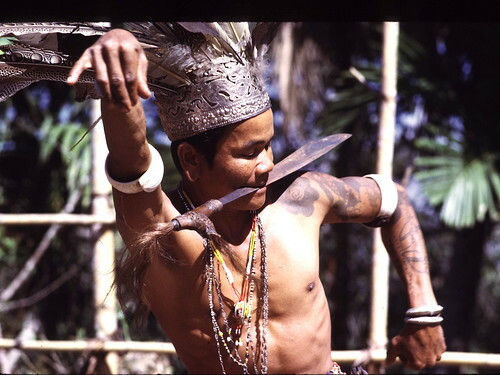 Im from Igan Sarawak. Cannonkapit...your facts is correct. Sharif Masahor took refuge with the brother Sherif Skrang where laid his grave now. Sherif Masahor surrender and the brother pass away in Igan.The place is call Kampong Sekerang now as well as Kpg Pahlawan, Igan, Sarawak. Find out more. Sharif Skrang was not the brother of Sharif Masahor. But the father of Sharif Masahor was Sharif Abu Bakar As Sakran.